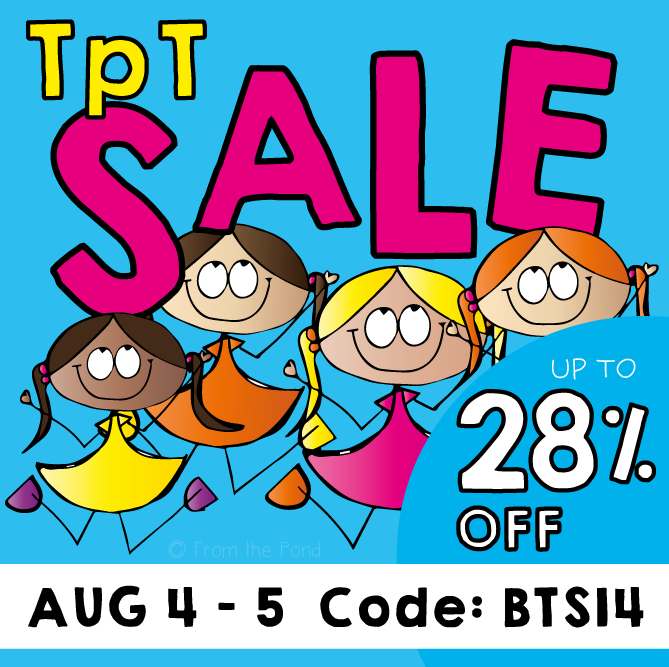 Have you heard about the TpT sale coming up! 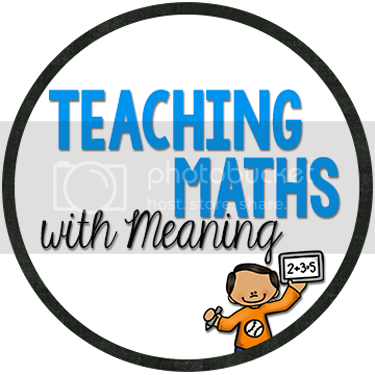 One of my fave things to do in the sale, is stock up on fabulous teaching resources by buying bundles! What is a bundle? 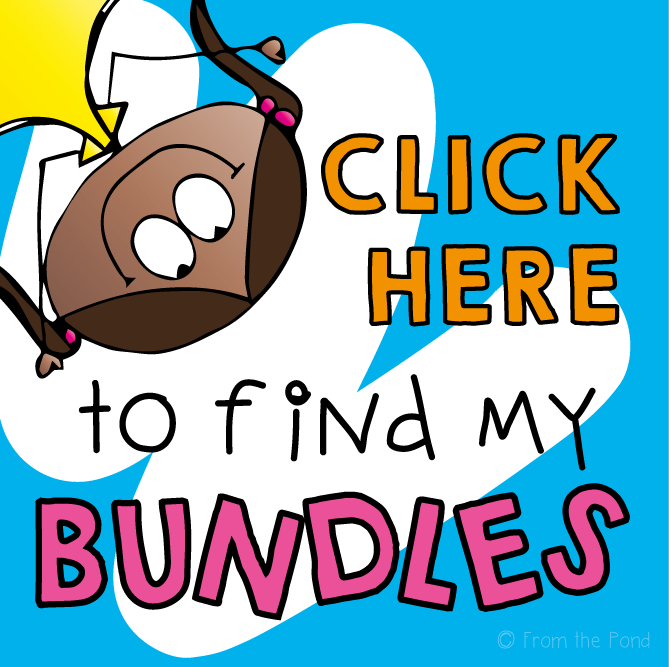 A bundle is a collection of teaching resources that a teacher-author has grouped together in a zip file, so you can purchase it in one time-saving, value-packed swoop! Not only are they time saving, but they are $ saving! Teacher authors will often give you a significant saving when they price their bundle. So you get time and dollar savings!! 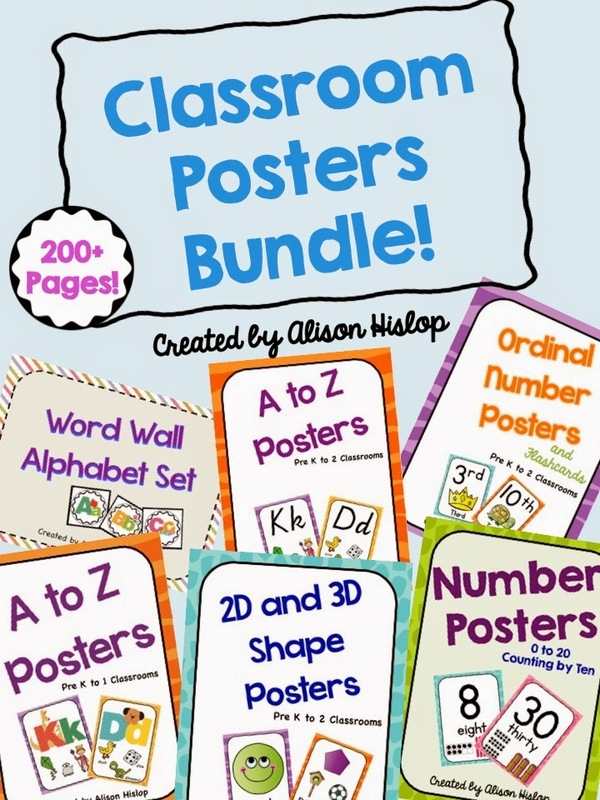 For example, lets look at my newly listed "Classroom Posters Bundle". Included in this pack is $24 worth of value and bundled all together, you can purchase it for ONLY $12. Why not put it in your wish list and you can save an extra 28% off it at the TpT sale! 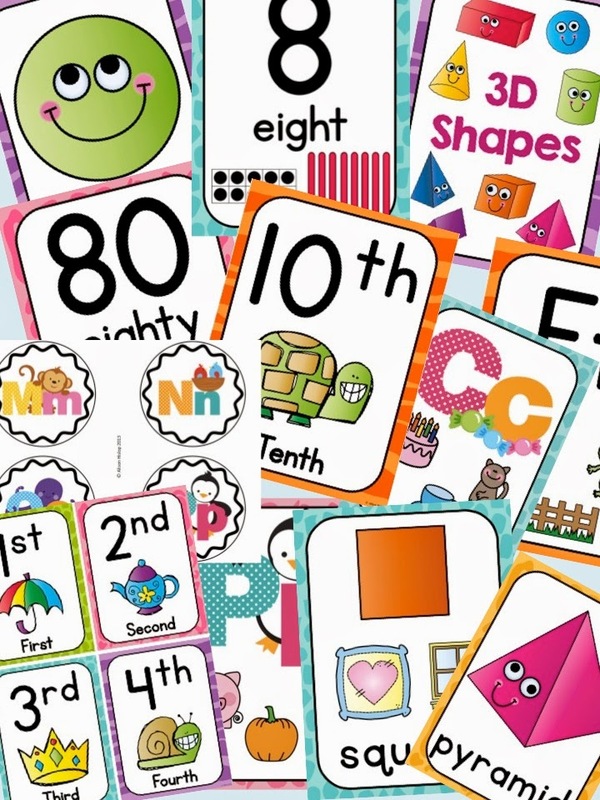 Included in this pack are Number Posters, Alphabet Posters, Word Wall Labels, Ordinal Number Posters and 2D and 3D Shape posters. 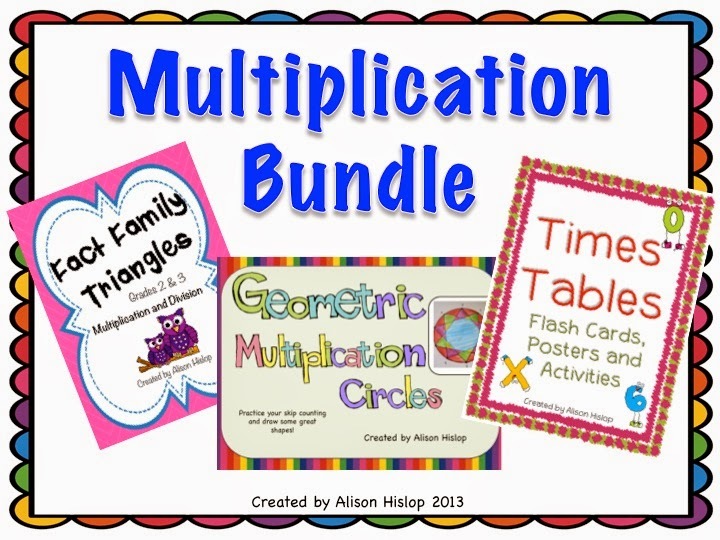 If you are a teacher of older children, why not purchase my Multiplication Bundle. Included in this pack are my Fact Family Triangles for Multiplication and Division, Times Table Flash Cards, Posters and Activities and Geometric Multiplication Circles - a fun activity you can do with your students. So, the lesson to be learned here - is 'Buy it Bundled"!! I have put all my bundles in my store, in one time-saving store category for you, click below to find it! Head over now, and add the ones you like to your wish list! That way, you will be all set for sale day! Remember to use the code BTS14 on August 4-5 to get your 28% off! 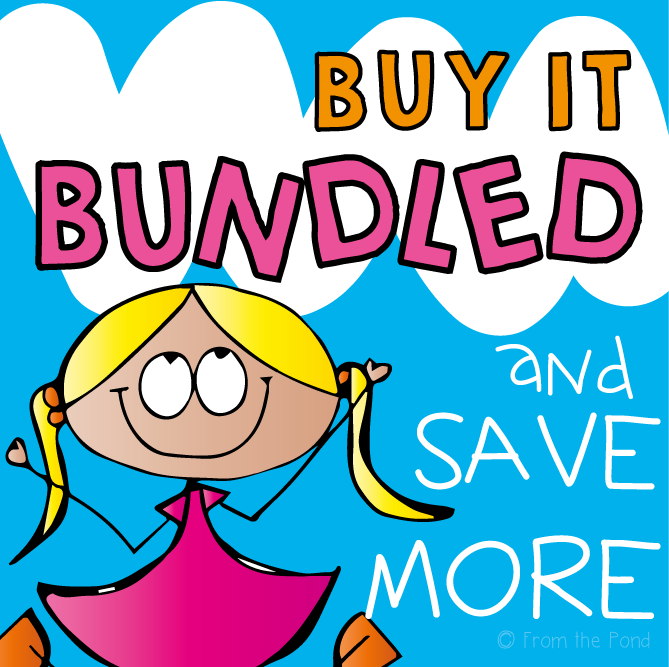 Have a great day and go get your bundle on! Developing One to One Correspondence! Five for Friday - a little late! 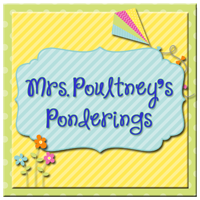 Mrs O Knows Blogversary Giveaway! On Now!